Over the last several years, the US Supreme Court has limited the extent to which US courts can exercise personal jurisdiction over corporate defendants. Beginning with Goodyear Dunlap Tires Operations v. Brown and DaimlerAG v. Bauman, and continuing with cases like Walden v. Fiore, the Supreme Court has scaled back both general (or “all purpose”) jurisdiction and specific (or “case-linked”) jurisdiction. Recently, the Supreme Court issued another decision reining in the exercise of personal jurisdiction over corporate defendants. In Bristol-Myers Squibb Co. v. Superior Court of California for the County of San Francisco, the U.S. Supreme Court held that California state courts lacked specific jurisdiction over claims brought in California by nonresident plaintiffs against Bristol-Myers Squibb Company (BMS), reversing a decision of the California Supreme Court. 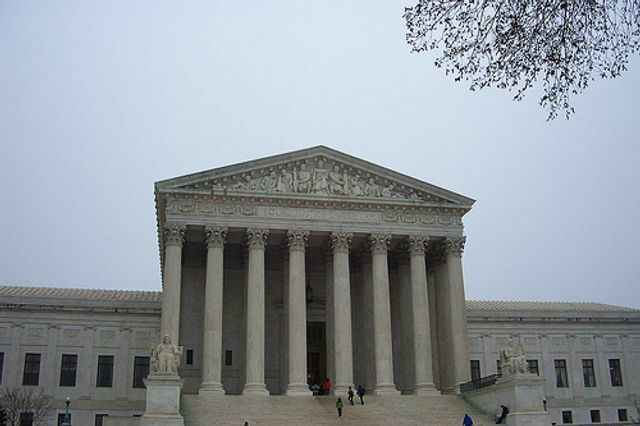 In an 8-1 decision, the US Supreme Court explained that “[w]hat is needed—and what is missing here—is a connection between the forum [i.e., California] and the specific claims at issue.”The Bristol-Myers Squibb decision is significant for three reasons in particular. First, it makes nation-wide class actions much more difficult for plaintiff’s to bring. Accordingly, it will force plaintiffs to think twice about where lawsuits are brought, as the Bristol-Myers Squibb decision makes clear that weak connections between asserted claims and the chosen forum state will fail. Second, it allows corporations to steer nation-wide class actions to states of their choosing. Under the Bristol-Myers Squibb decision, nation-wide class actions can only be brought in states where a company is subject to general jurisdiction – in other words, where it is “at home.” By locating a US headquarters or choosing a state of incorporation, therefore, companies are in essence choosing the law under which the most threatening lawsuits can be brought. This can be a huge tactical advantage. Third, the Bristol-Myers Squibb decision reaffirms the trend of Goodyear, Daimler and Walden, bolstering jurisdictional defenses for global companies doing business in the US. We fully expect, though, as with Goodyear, Daimler and Walden before it, Bristol-Myers Squibb will strengthen the position of European companies seeking to limit their risk exposure to their US operations.